We are one of the largest middle buying agencies in the market, which means we have leverage in negotiating the lowest prices possible on artists! We book over 2000 events per year and we recognize every event and corporation is different. Simply said, we can handle all unique angles that may present themselves. 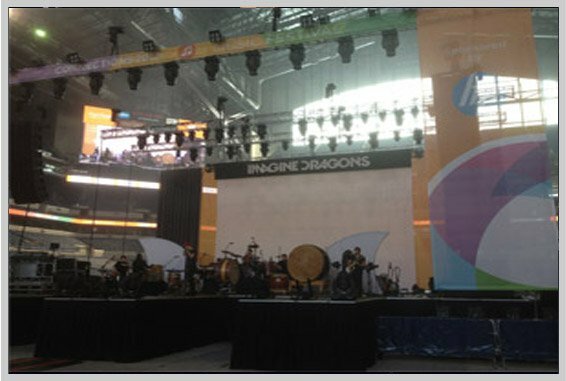 We have produced corporate events so large that they needed a stadium to hold it – Lucas Oil Stadium in Indianapolis that is (The Avett Brothers/Imagine Dragons). 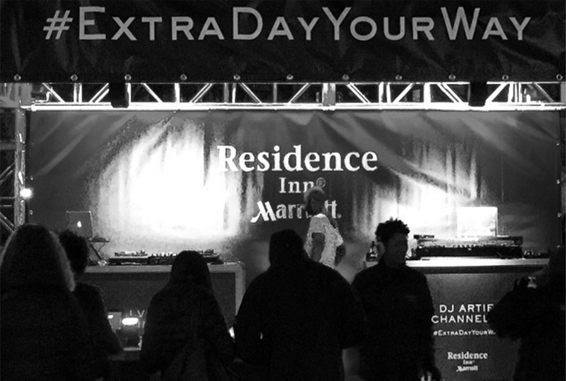 We serve as your liaison through the entire booking and show execution process. Starting from researching the artists through the on-site activations, we will help you handle every step! Degy Entertainment is one of the leading providers of entertainment to college campuses in the US and Canada as well as to US Military bases and music festivals worldwide. The company now books over 2000 events each year while working with some of the biggest names in the entertainment business. As a result, Degy Entertainment is uniquely positioned across a broad cross-section of the 18-25 demographic with the ability to offer our customers, artists, non-profit organizations and corporate partners the chance to interact. The goal is never to push a brand onto an event to simply generate activations… The goal is to provide our customers added value through curated partnerships that benefit both parties. If your organization is interested in learning more please contact us! 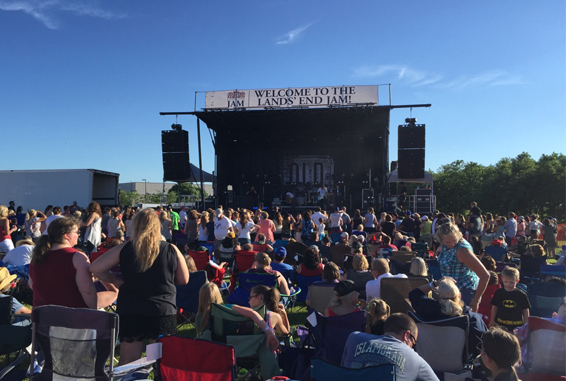 Getting hooked up with you is the BEST thing that ever happened to our Land’s End Jam! You are calm and cool – but ALWAYS have one eye on ensuring EVERYTHING is running smoothly! I know our leadership team was BEYOND THRILLED! Thanks Ari and Evan. 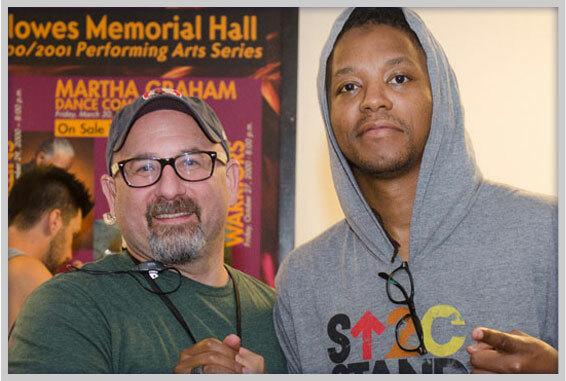 We really appreciate the expertise and guidance you both give us in the planning and execution of these shows, you’re a big part of making them great.